Confession of a Die-Hard Makeup Junkie ❤: SHuiYuki SHOUTOUT: SAVIOUR IS HERE for Presbyopia Folks! SHuiYuki SHOUTOUT: SAVIOUR IS HERE for Presbyopia Folks! ★ Feel you need a LONGERRR pairs of arms to read a menu/ newspaper/ book/ magazine clearly? ★ Over the age of 40? ★ Things tend to look blury especially on close-up? ★ You may tend to S-T-R-E-T-C-H your arms when reading? <(' .' )> FRET NOT!!! 100% CLEAN & SAFE TO USE! 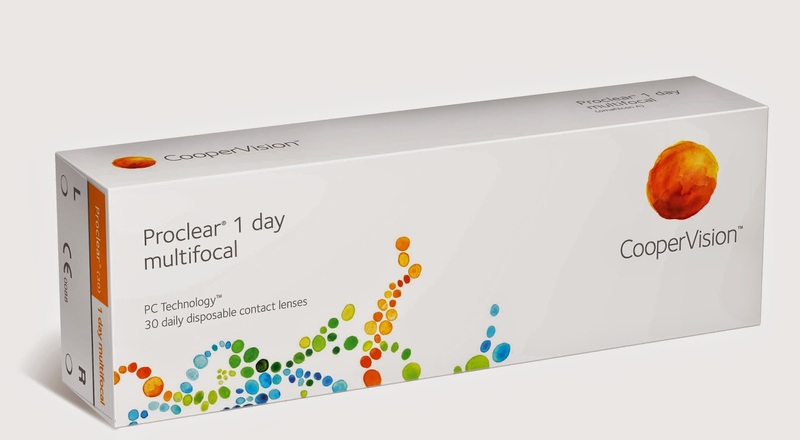 Proclear is the ONLY LENS MATERIAL cleared by the US FDA for the claim: The lenses may provide improved comfort for contact lens wearers who experience mild discomfort or symptoms related to dryness during lens wear. · Natural biocompatibility, which allow lenses to stay HYDRATED, MOIST & COMFORT even affter 12 hour of wear. · DEPOSIT-RESISTANT SURFACE that keeps them clean and healthier. · Provides EXCELLENT VISION at ALL distances. · Daily disposables which offer CONVENIENCE for contact lens wearers. · Enables wearers to participate in all sorts of activities WITHOUT WORRYING about inconvenience of glasses getting in the way. HURRY!!! Promotion ending on 8 April! 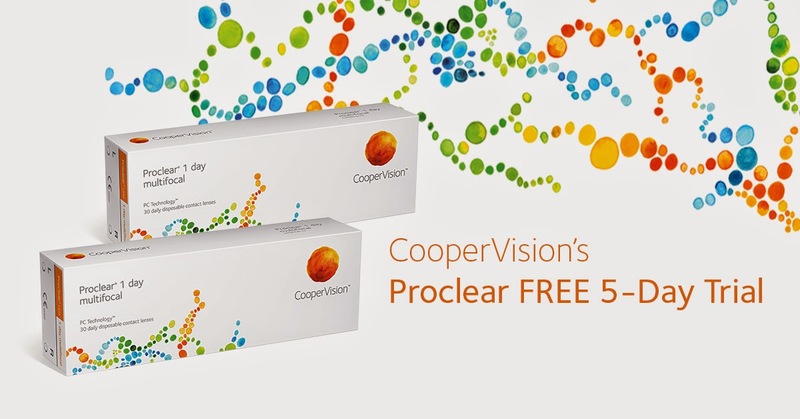 ✔ S$15 is inclusive of *eye check by an eye care professional and get a FREE 5-day trial of CooperVision Proclear 1 day multifocal contact lenses. ✔ The S$15 can be used to offset the purchase of a minimum of 2 boxes of PC1DMF @ S$150. ✔ The promotion is available at the 8 stores listed in the dropdown box titled “Redemption Outlet” on the same webpage. PS: I'm NOT a presbyopia user. Thus I'm unable to share any reviews on these lenses. Please check with your optician for their expert advices before commencing any usage of the contact lenses. Cheers!